Preview and buy with a click. 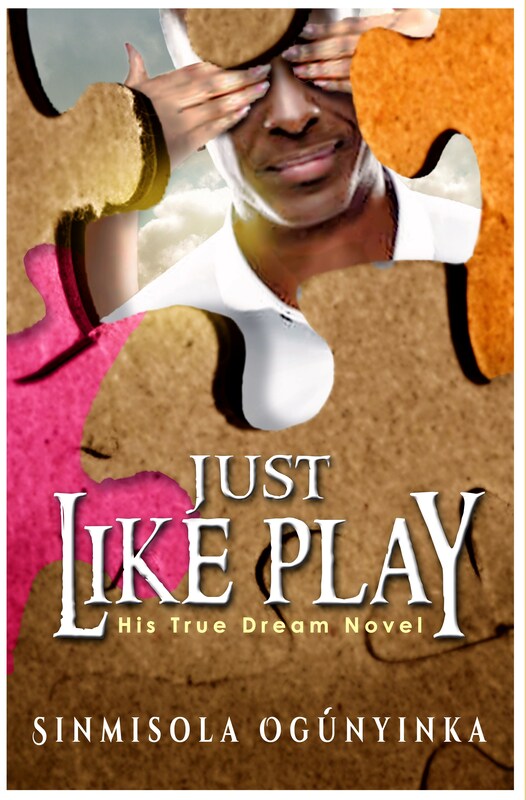 HIS TRUE DREAM novel is a short fiction story told from the character point-of-view on the romantic journey to getting married. It is true romance that should leave you warm and dreamy. Find more of my books on amazon, smashwords, payhip, and okadabooks.